The discovery of exoplanets, alongside new missions to the surface of Mars, has given fresh interest and indeed excitement to the search for extra-terrestrial intelligence. 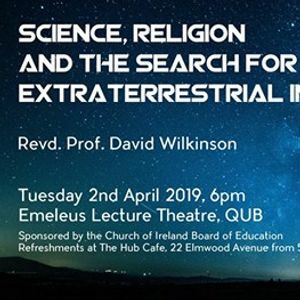 In this lecture, David Wilkinson will explore the science of this quest and then ask how it relates to Christian faith, such as the doctrines of creation, image of God and redemption. David Wilkinson trained first as a scientist and then as a theologian. His first PhD was in astrophysics, looking at the process of star and galaxy formation, and mass extinctions. After this he studied theology at Cambridge and became a Methodist minister. 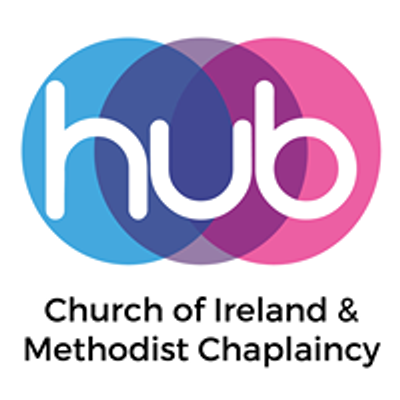 Later he completed a PhD in theology and since then has held a number of different positions at Durham University in apologetics and theology. He is now Principal of St John’s College and Lecturer in the Department of Theology and Religion, Durham University. He is interested in current culture and has written books relating subjects such as ‘The X-Files’ and Star Wars to Christianity, as well as a number of other popular level books.